Jessica Woodlee is an up-and-coming singer-songwriter. Not too long ago, she released “High School”, a nostalgic debut tune from her upcoming debut EP, entitled, “Karma”. ‘High School’ tells the tale of a young lady who reflects on her high school days. 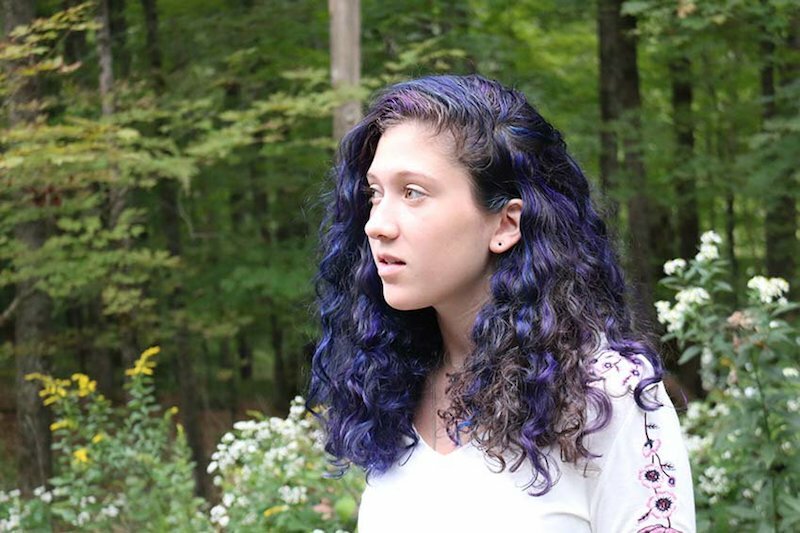 While doing so, she paints a vivid picture of teenaged-reality that we all can relate to. Also, the song contains a relatable storyline, soothing melodies, and gentle instrumentation embedded with a sentimental pop appeal. Woodlee’s “High School” single is currently in consideration for an upcoming Netflix Series as well as two films to be released at the end of the year. In conclusion, Jessica Woodlee is definitely a talented singer, one you should keep an ear out for in 2018 and beyond. With a growing social media following and a queue of follow-up hits, she’s destined to find her place at the heart of the independent music scene. 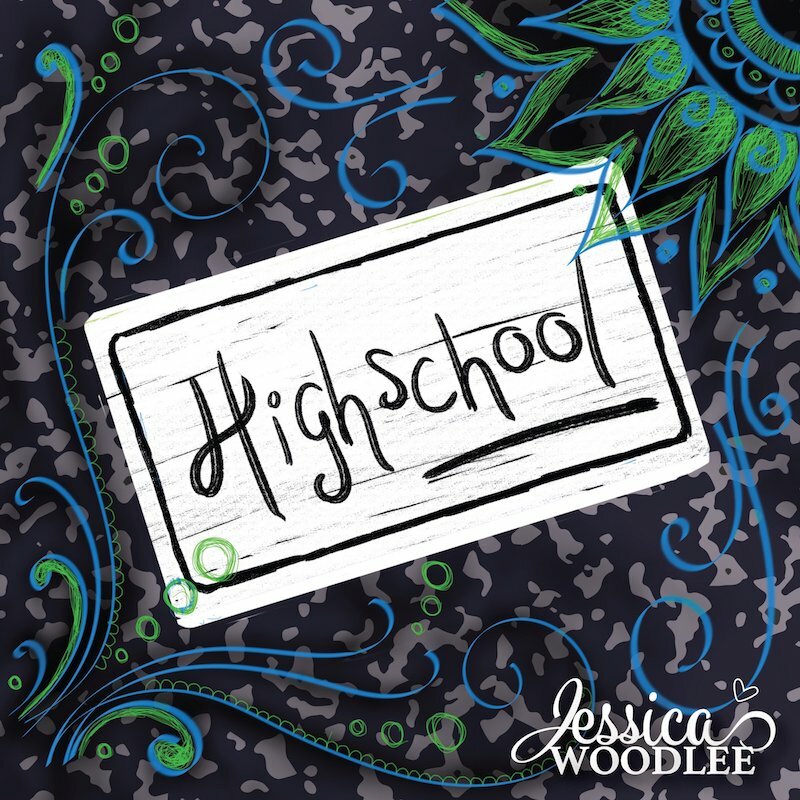 We recommend adding Woodlee’s “High School” single to your personal playlist. You will not regret it.